ATTEN-HUT! Ready for Boot Camp? 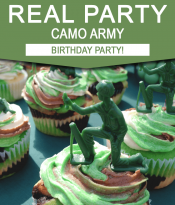 These Army Party Printables include everything you need for your Army Birthday Party including camo invitations! All text is editable! Buy once, then edit & print as many times as you like. Download links to the camo Army Party Printables will be emailed directly to your inbox. Birthday Banner (5 inch squares) Print your own banner message! 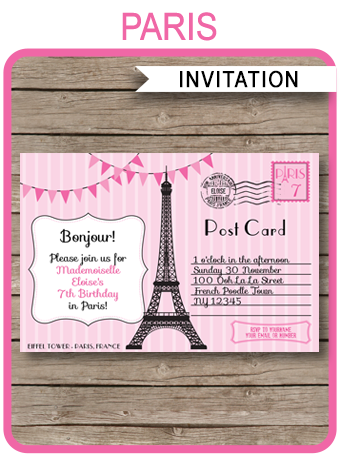 Download your Army Party Printables immediately after your payment has been processed. Trim/cut out your Army Party Printables on the provided cut lines using scissors, a craft knife or paper trimmer. Some designs may need assembling.